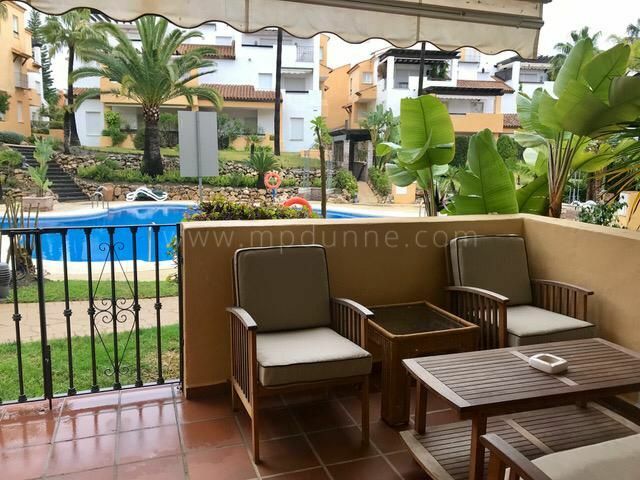 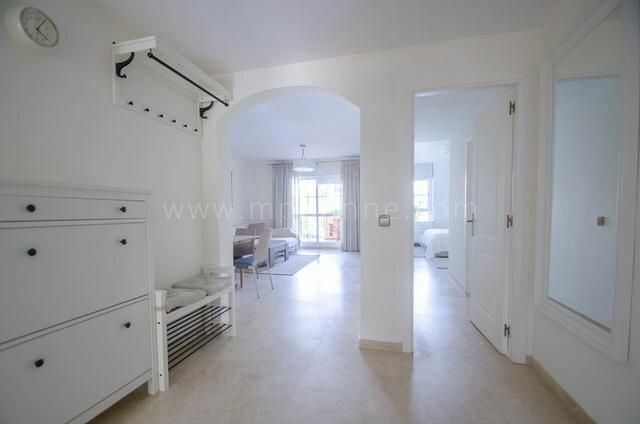 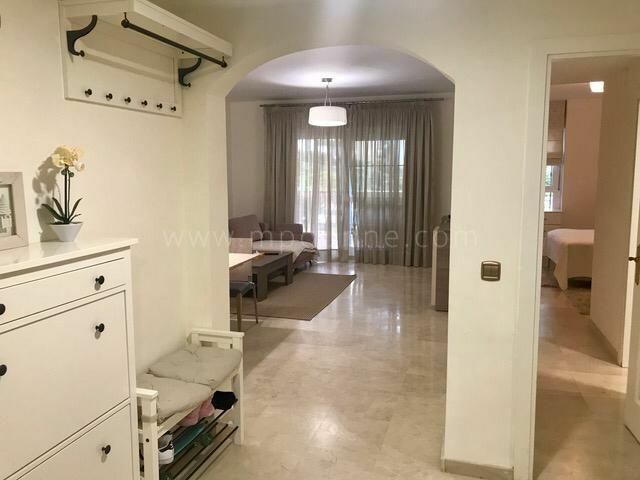 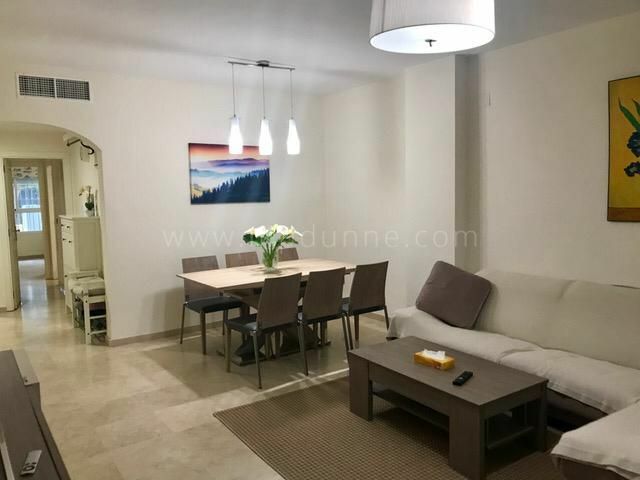 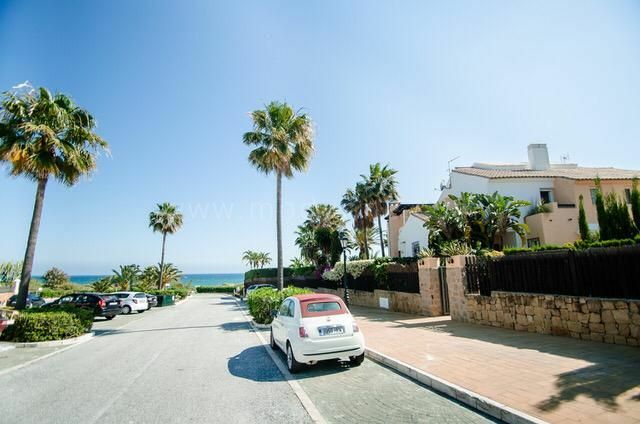 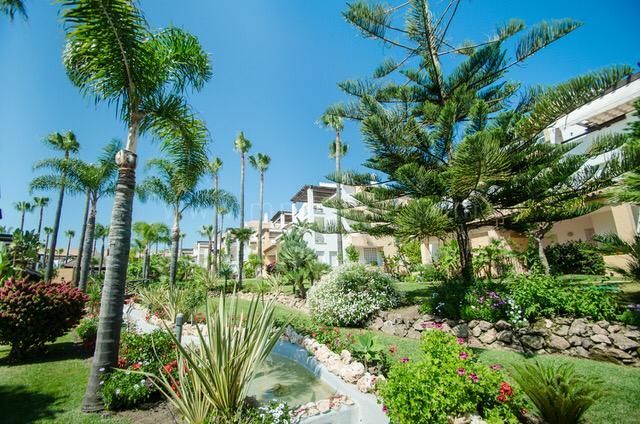 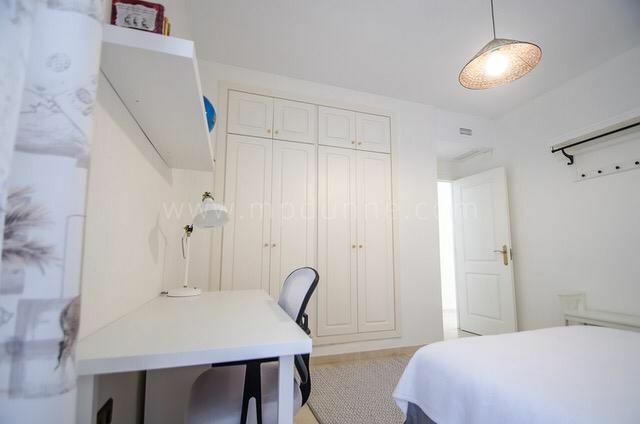 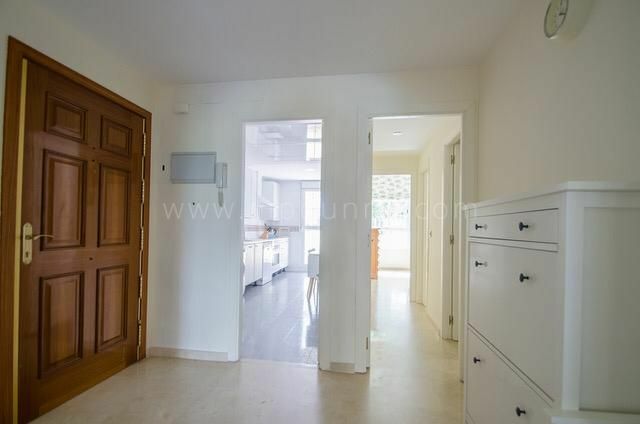 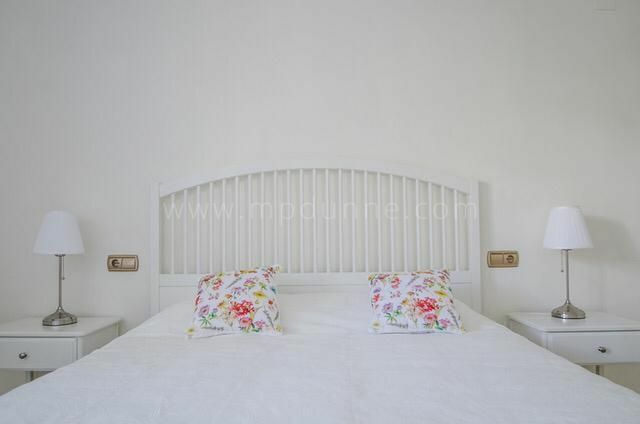 Spacious ground floor apartment located in Las Arenas, a private luxury beachfront development in Bahia de Marbella. 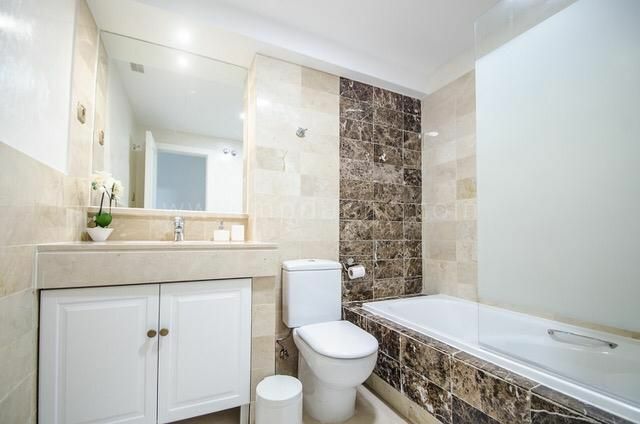 The property has a large living and dining room which opens out to a spacious private terrace with access to the pool and gardens, fully fitted kitchen with separate utility room which leads out to a private garden. 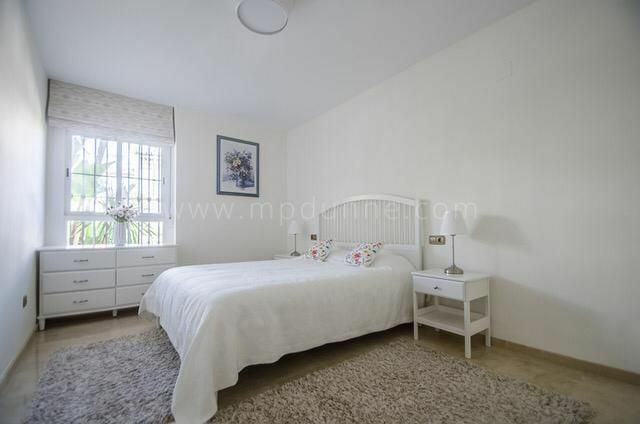 The master bedroom with en-suite bathroom, two guest bedrooms and a guest bathroom. 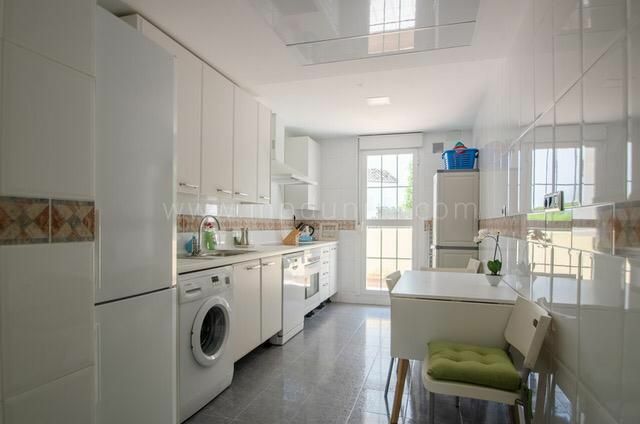 A garage and storage are also included in the price. 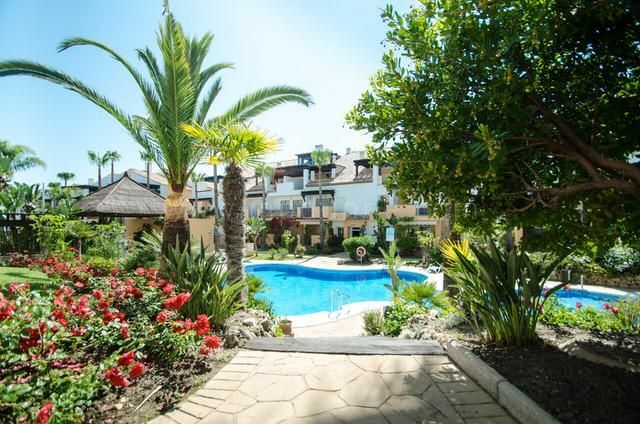 The community has beautiful tropical gardens and two communal swimming pools. 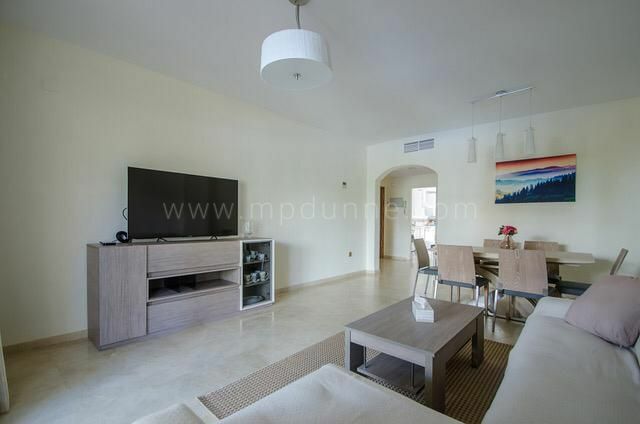 There is direct access from the development onto the beautiful sandy beach, 24 hr security and only a couple of minutes drive to shops, restaurants and local amenities. 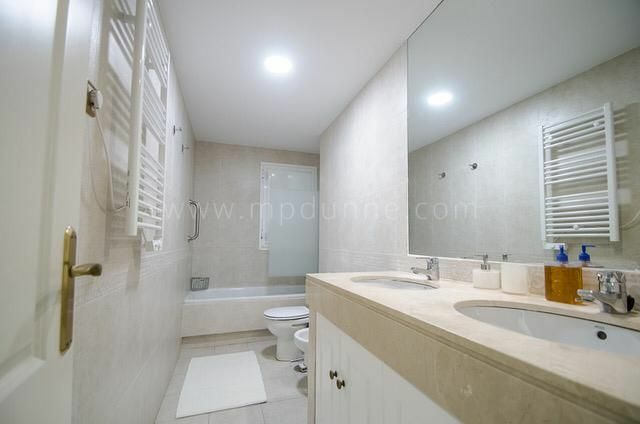 This property needs to be viewed to appreciate all that it has to offer.